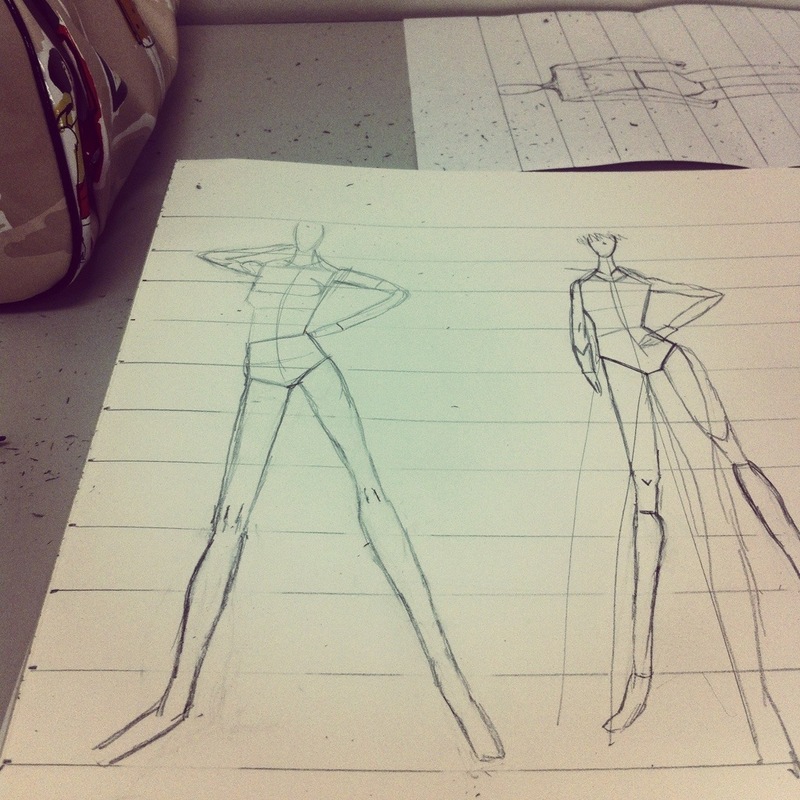 I worked on some sketches of my own tonight in class. Working on a mood board & soon, more sketches w watercolors,felt pens,marker pads & templates! Let me know what you think!